The disciples see themselves as providers for Jesus, they don’t get that ultimately He is the one who is going to provide for them. They imagine that someone else has brought a party tray by and fed the master. Perhaps they become indignant. It was their job to go into town and buy lunch. Jesus lets them wrestle with the issue long enough and then fills them in on what he really means when he says, “I have food that you don’t know about.” They need to know that they ultimately do not provide for Jesus, but that Jesus provides for the whole world. They need to see what really drives their master, beyond human appetite. Beyond the desire to have a full stomach, Jesus desires to obey they father. This is worship. He challenges his disciples to see past hungry stomachs and see hungry souls, to look beyond the physical reality of a hungry tummy to see that true worship is a heart rightly submitted to God. What fuels Jesus? The disciples must learn here that food is for the body, but worship is for the soul. Jesus is seeing past the physical into the spiritual. If the disciples are ever to be like him they must come to a place where they desire God’s will to be done more than they desire their daily bread. Indeed later Jesus will teach them to pray to the father and before daily bread comes the request that God’s will would be done. Now like the Samaritan woman before them, he presses his disciples to see all the people coming out of the city. See them with spiritual eyes. They walked into the city to get food, never once did it cross their minds to see the great spiritual need, but now they see it as the whole city comes out to the well. It was a common saying in the day of Jesus to say, “there are four months till harvest.” It was a way of saying, “relax,” don’t worry, don’t be in such a hurry, there isn’t anything you can do right now. Our modern saying is something like this, “Good things come to those who wait.” Here Jesus is saying the opposite. He is saying, “look! You didn’t plant anything and now there is a harvest field.” You didn’t tell anybody in the city about me and now the whole city is coming out to meet me. Application: You will never be able to serve God fully until you realize what Christ has done for you. Only in the power of Christ can we see the world around us the way that He sees it. 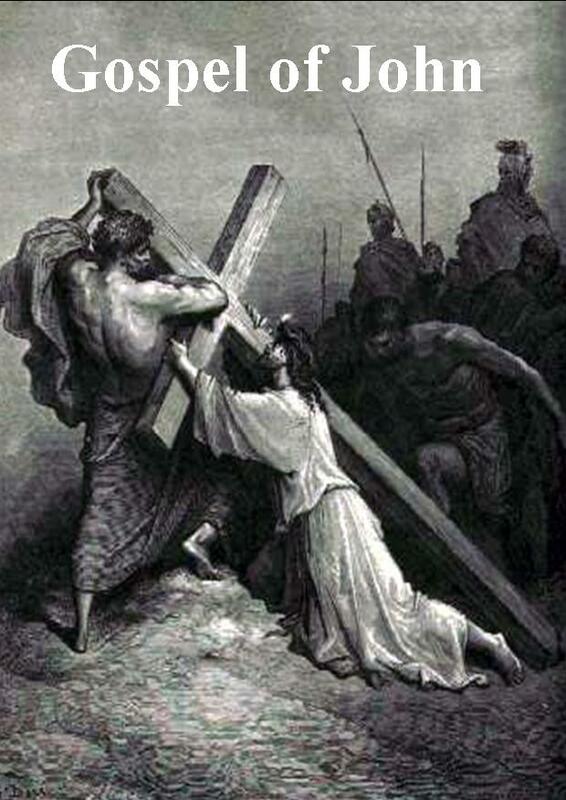 Thank you for the cross and all that Jesus did to purchase me from my sin. I ask that you will give me eyes today to see people the way that you see them.